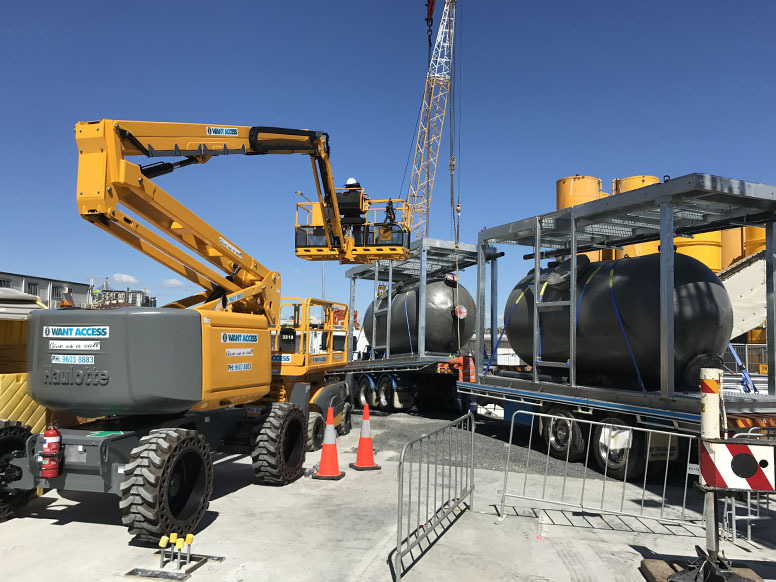 Servicing the construction industry from our new custom built facility in Somersby, we can help deliver your projects across the Central Coast, Sydney, Newcastle and beyond. From concept to workshop drawings we work closely with engineers and architects to ensure the desired outcomes are achieved for all stakeholders and that relevant Australian Standards are adhered to. 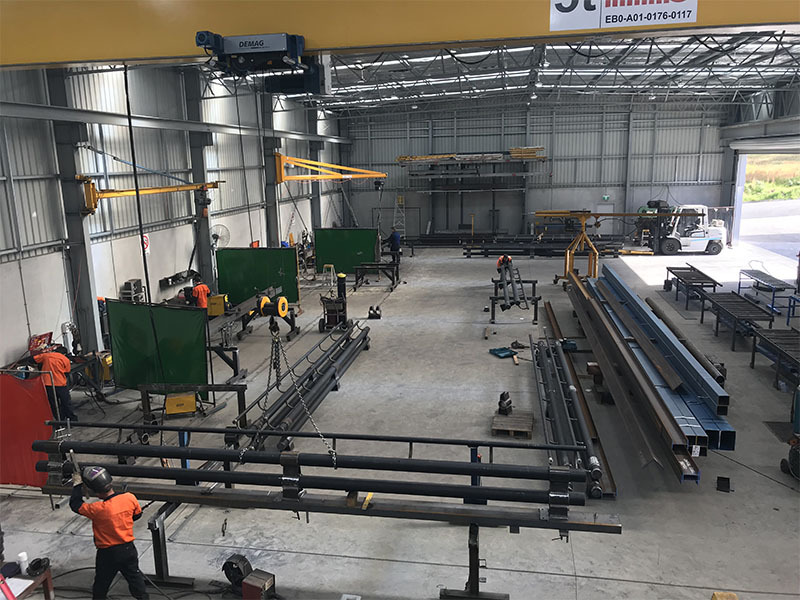 From our newly custom-built factory in Somersby we supply, fabricate and weld all types of structural steel. With access to local painters, galvanisers and powdercoaters, we ensure the desired finish is achieved prior to delivery. 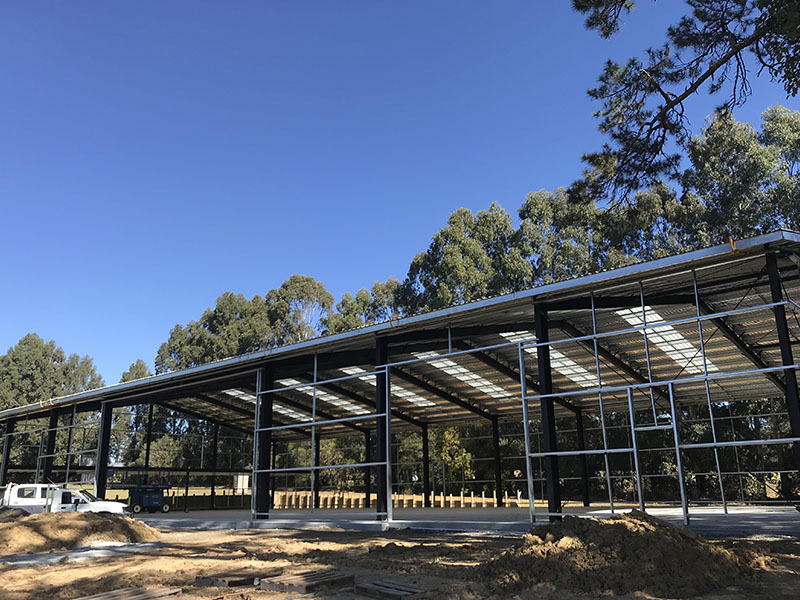 Whether it’s a shed in the middle of a paddock or an architectural façade for a multi-storey city development, we have the personnel, machinery and experience to erect steel safely and efficiently. In addition to heavy structural steel, we can provide custom made handrailing, bollards, tables, desks, stairs, platforms, grating and signage. The safety of our team and clients and the quality of our work is always at the forefront of our minds. For this reason, we consistently review our health and safety and quality systems to ensure we meet industry and Australian standards.